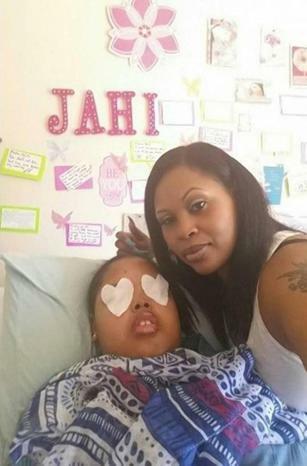 Coincidentally, I am in San Francisco, this morning, where exactly two years ago, Jahi McMath was declared dead at Children’s Hospital Oakland. According to initial pleadings in an ongoing medical malpractice lawsuit, at some point after December 12, 2013, Jahi became no longer dead. A hearing is scheduled for January 8, 2016.